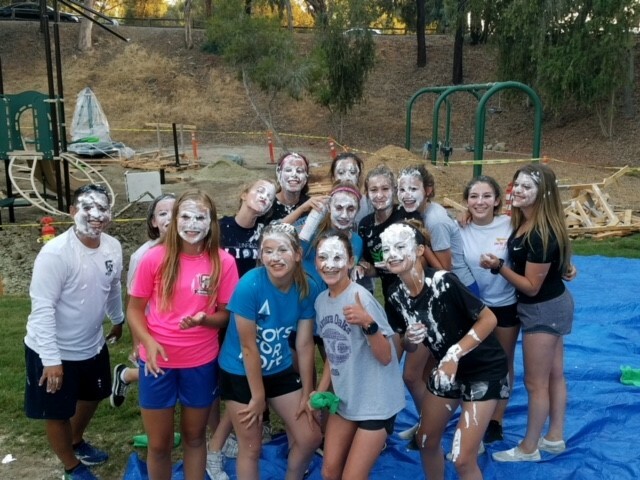 After their team exercises they ended up looking like this then won nationals the next weekend! Does your team need to bond? Xtreme Fun is an experiences administrator of team building experiences that will give your team-any team new views, ways to communicate, ways to see each other’s strengths, and ways to support each other. These might be views or actions that have been hidden or forgotten in the murk of day to day operations and experiences. We can come in, learn about the “whats so” and create a plan using exciting games and activities to get you the result you want…Team Work! BTW: If all you need is just some FUN well, of course, that’s us too! Why Should Your Business Participate in Team Building? Learn to utilize each other’s strengths and support each other’s weaknesses.. These benefits give teams the ability to achieve their goals by focusing on the goal with new ways to succeed themselves and new ways to succeed inside the team. Without great team building exercises people keep doing the same thing with the same results and the same upset…Let us be part of your success! And…we’ll make it FUN too. Of course! This option is for any group who wants to get out of the office or outside of the daily grind and just have FUN together. This may include: Family gatherings on the weekend or employee lunch games. We have ran NERF battles for small organizations during their lunch hour to full family tournaments on the beach for large groups and their families. Let the Fun begin…call/text/email us today to create your perfect FUN event! Let’s get to work. Here, we set a goal with you and work backwards to see what’s missing (not necessarily what’s wrong) in achieving the your goal in the current state. We then create a plan using briefings, context settings, games and activities that fit your space and physical abilities. Following each activity, we de-brief, relate it back to the work issue and complete it with a new way of seeing what we do, how we operate (individually and as a team) and how we can now add new ways of operating (hidden from our view before the exercise) to fill in “what was missing” and achieve our goal. Let’s start today! Call/Text/Email to get started creating a better tomorrow now. 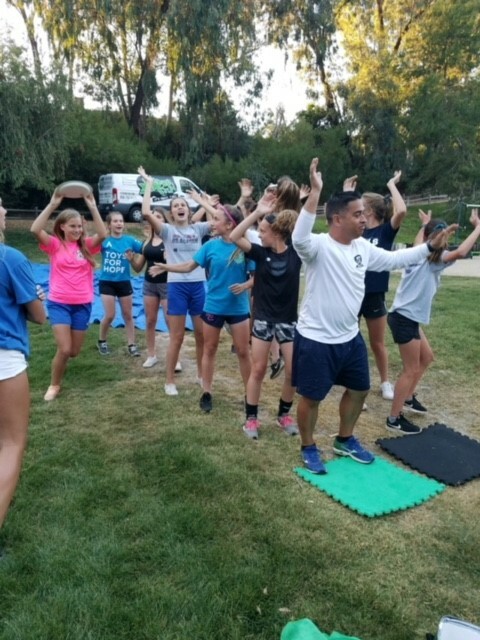 Competitive Soccer Team learning to work better together. 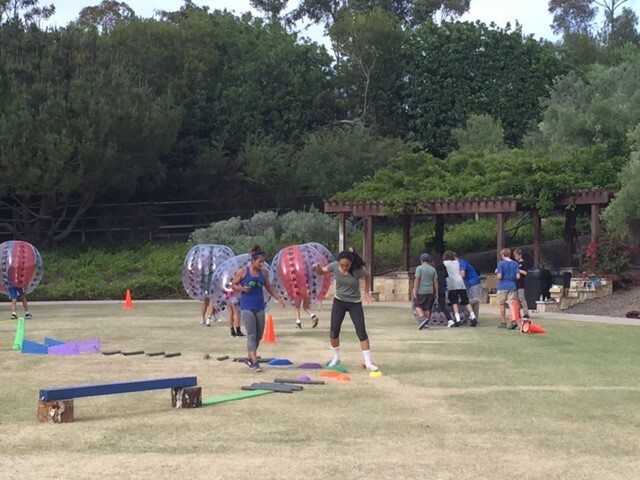 Xtreme Fun Team-Building prices vary by size, # and type of activities, and length of event. Please contact us to get a no obligation quote.